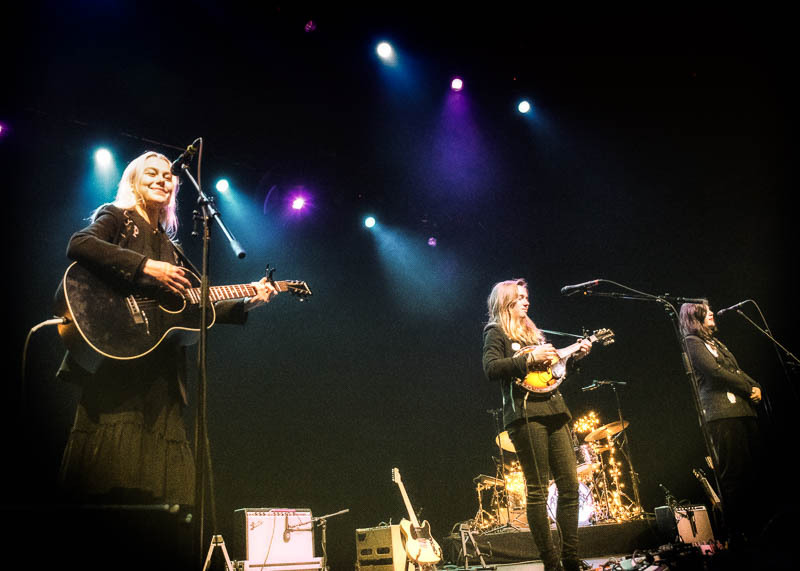 Fans were treated to a special night at the Fox Theater on Tuesday as boygenius, the side project from Julien Baker, Phoebe Bridgers, and Lucy Dacus put on a show for the ages. Each of these artists has made a name for themselves in the indie scene over the past couple of years, but their combined powers on stage was something else entirely. 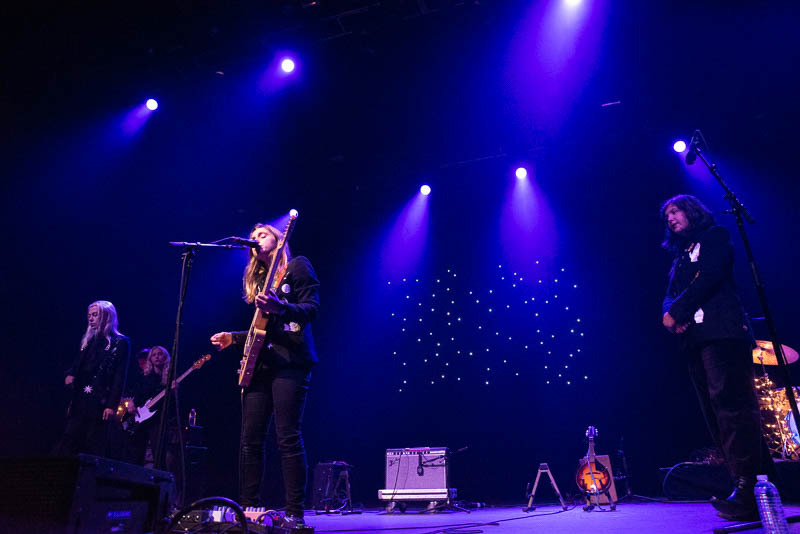 After three solo sets, Dacus, Bridgers, and Baker came on stage for an encore that consisted of the six songs from the recently-released boygenius EP. Running between breezy country, confessional singer-songwriter, and loud indie-rock, these songs simply soared through the PA. 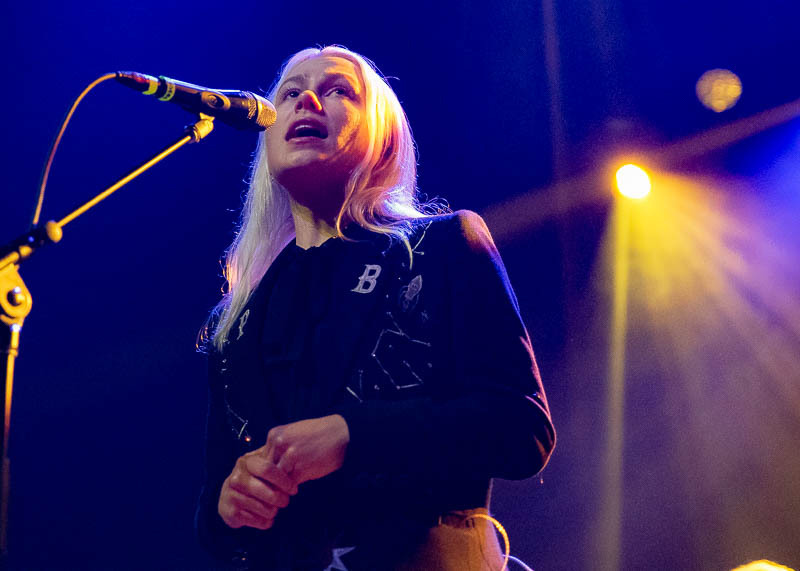 In an interesting turn, the band walked out to the front of the stage, sans microphones, to perform the final song of the night, the gorgeous “Ketchum, ID.” With the audience completely silent, boygenius ripped through the song’s bombastic turns, ending the night on a high note. 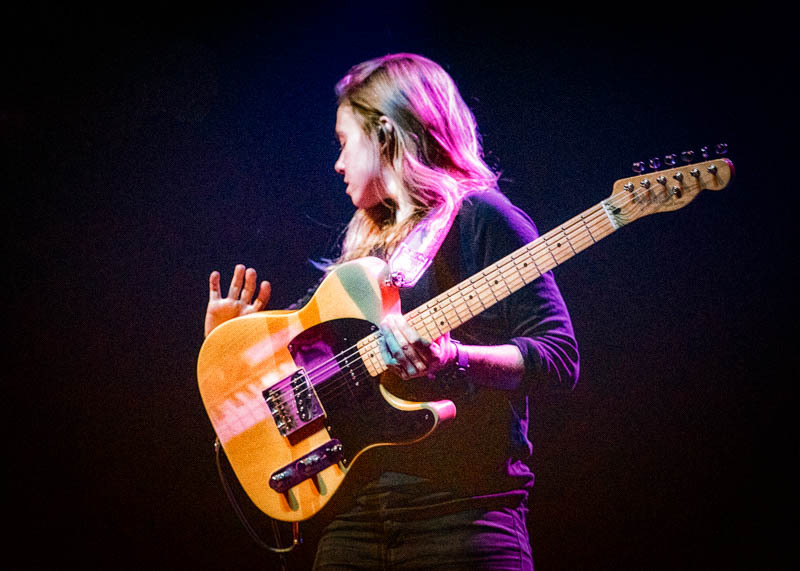 Julien Baker has developed a reputation as one of the most impressive performers in the indie world, with her intimate and cinematic sound translating incredibly well to the live stage. This was certainly the case on Tuesday as she silenced the crowd for much of her 11-song set. The only audience noise came in the loud applause and cheers after every song. While Baker’s songs may seem simplistic on the surface, in actuality they are a dense sonic tapestry of reverb, echo, delay, and multiple guitar lines looped together. 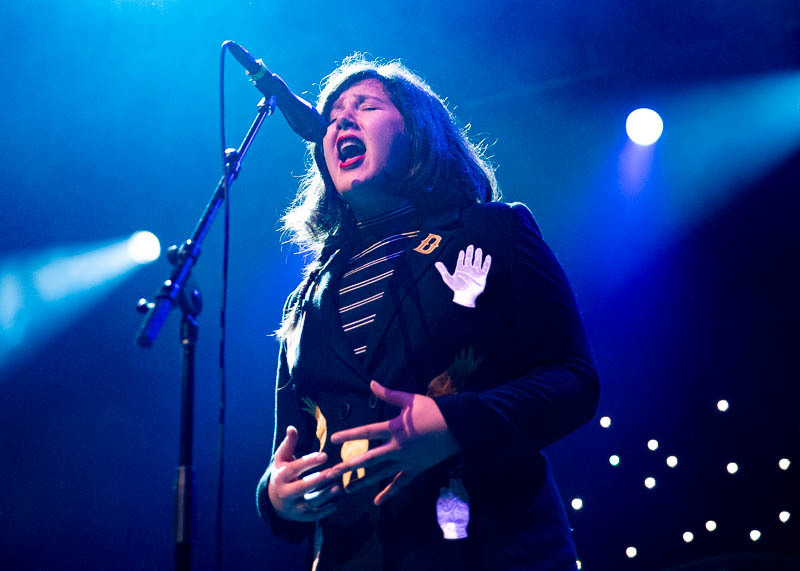 Baker has mastered the art of crafting anthemic, memorable songs, ones that are based around her atmospheric guitar playing and her soulful vocals. There is an intimacy to songs such as “Sour Breath” and “Shadowboxing” that simply captures one’s attention. 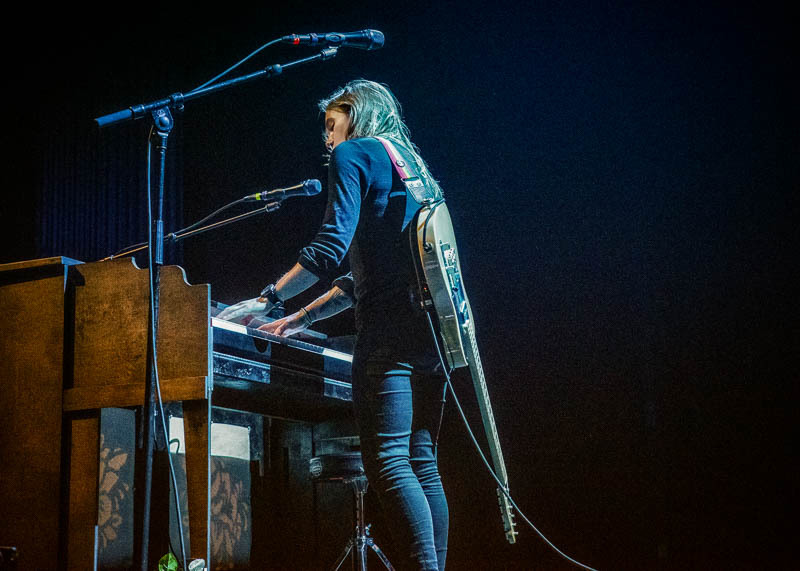 Violinist Camille Faulkner joined Baker for much of the set, giving songs such as “Hurt Less” a sweeping sense of grandiosity. While most fanbases would be content to scream out every single lyric, the crowd on Tuesday night was far more subdued, seemingly hanging on every word and every line. For each member of the audience, it seemed appropriate to just stand there and listen to each song. The emotional highpoint of the set came in the form of the gentle ballad, “Go Home.” With just a few simple piano chords, the song was all about Baker’s evocative vocal delivery and gut-wrenching lyrics. 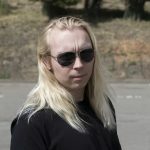 The song followed a linear pattern, with the intensity of the vocals and the lyrics slowly building until reaching an epic crescendo at the conclusion of the song. Baker concluded her set with a screaming rendition of “Appointments,” another winding story of loss and disappointment. Despite the gloomy subject matter, both Baker and the audience were in good spirits throughout, enjoying the moment for what it was. 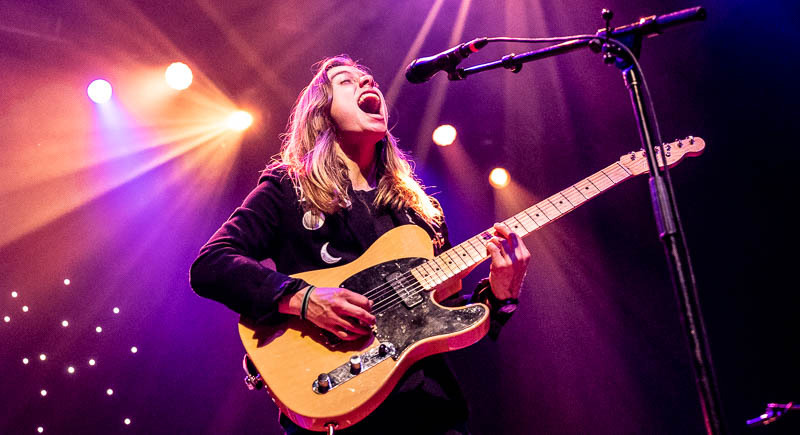 When it comes to delivering compelling and gripping music on the live, there are few artists out there that do it as well as Julien Baker. Check out boygenius on their Facebook page. 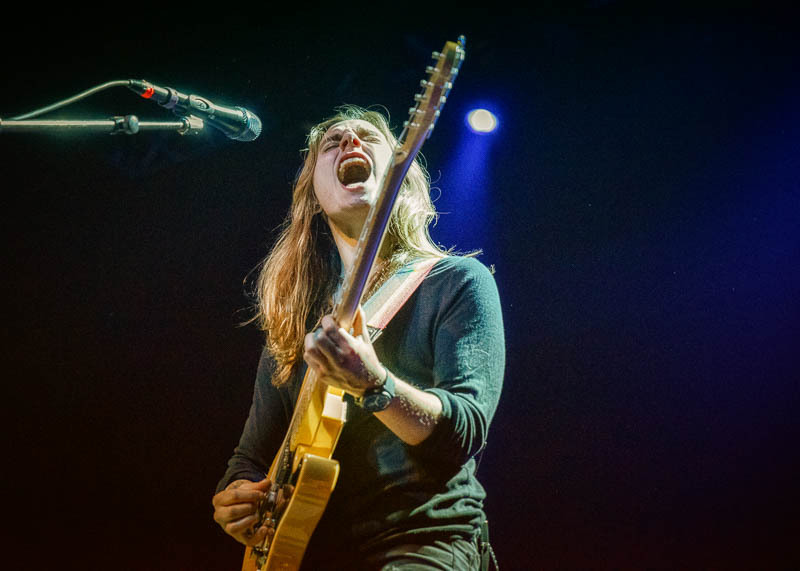 Find out more about Julien Baker here.